realistic baking for people who love to bake but still aren't experts! I just got done making a second batch of Fireball Whisky cupcakes. One of my work friends loves Fireball shots, tonight we are celebrating his birthday. I first tried making these cupcakes on Sunday. That box recipe only called for one cup of water, so I did a half of cup of water and half of cup of Fireball. They weren't very strong and I didn't add enough red food coloring. On the icing I kept adding the fireball by teaspoon, so it wasn't strong either. For today's recipe I used a box of Pillsbury Moist Supreme: Classic White. Follow the recipe using three whole eggs. Instead of water use 3/4 cup of Fireball Whisky. I added lots of red food coloring. To make it more fun I folded in some red sprinkles in the batter. Once the batter is in the cups I covered the top with the red sprinkles. I only baked for 15 minutes (have a gas oven). For the icing I followed my easy icing recipe. As I let the butter soften I let it sit in the tablespoon of vanilla, then mixed together. Add the 8oz of cream cheese until mixed together. Added two tablespoons of the whiskey, red food coloring, and 3 cups of powdered sugar. I then added another tablespoon of whiskey, more red food coloring and some more powdered sugar. 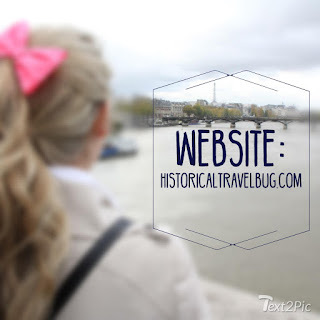 I've reached a 1,000 views! So that made me finally motivated me to try an Amaretto Sour cupcake! & DO NOT ADD any water! *I put the timer on for 15 minutes (I have a gas oven), I tried the tooth pick test and they seemed done. I left them in for a few more minutes though. *The cupcake themselves have a great amaretto sour taste, even the icing but I am trying to make the icing more workable. As pictured you see I just had to spread on. Stay tuned for Amaretto Sour Cupcake recipe tomorrow!! Follow the instructions on the box for the egg white recipe. Only use one cup of water and 1/3 cup of coconut rum. I have a friend at work leaving us for ten months to participate in Net Ministries, so I asked her what kind of cupcakes she would like. She wanted chocolate, I added the Champagne because she likes drinking. A inside joke at work. For the cupcakes follow the recipe on the box, except to use champagne instead of water. The extra dry gave it a bitter kick to the chocolate, so I wanted a simple but not plain icing. For the icing I kept with my stick of butter, one package of cream cheese, a teaspoon of vanilla, and regular box of powder sugar. I added lots of red food coloring and 4 tablespoons of maraschino cherry juice. For the best advice slowly add the cherry juice to your liking. It is still a work in progress, maybe next time I will only use half of the cream cheese. *Place butter in a large mixing bowl and blend until smooth. Add cream cheese and blend until well combined, about 30 seconds. *Add powdered sugar (1 cup at a time) and blend on low speed until combined. Increase to medium speed and beat until it begins to get fluffy. *Beat until fluffy, about 1 minute. Since I am just a beginner in baking and decorating I have no proper training on icing. I wanted to get fancier with my icing for my Strawberry Lemonade Cupcakes. I normally use a zip lock gallon bag and cut a corner and put a big dollop in the middle and flatten. This time I made a pastry bag using the zip lock and adding the tool to the corner. I stuck it inside and used clear packing tape to seal around! Tips: After you get all the air out of the bag, zip lock it, then fold about one inch and use packing tape. This way you won't have any icing leak out. 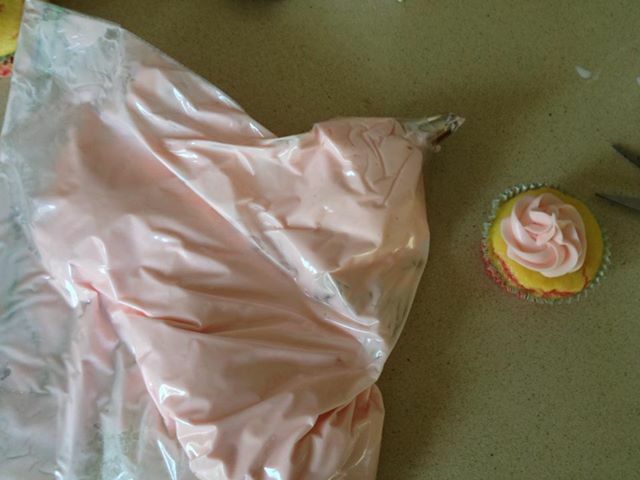 Tip: Squeeze all icing to one size and tape the empty part of the bag for easy holding! I was trying to get rid of the Strawberry Daiquiri Mix and what is better in the summer then Strawberry Lemonade?! Even our wedding cake interior flavor was strawberry lemonade! I followed the egg white recipe on the box. With one box, instead of water I used the strawberry daiquiri instead of the water. With the other box, instead of water I used lemonade and a teaspoon of lemon extract. To get some more yellow color I of course added yellow food gelatin. 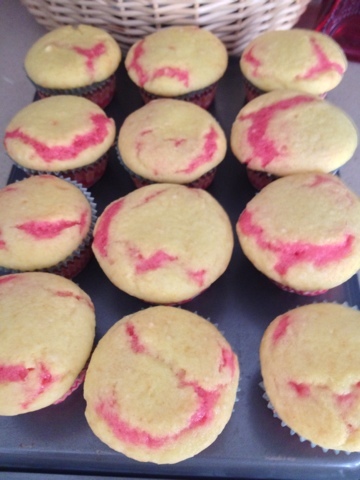 I filled the cupcakes about 3/4 full with the strawberry cake mix. Then I used a large spoon (not serving size) to top with the lemonade cake mix (See images below). This is how they turned out! I liked how the pink peaked through! I could not decide on what to do for the icing- stick with just strawberry or lemon? So I ended up going with both and making my own recipe! Check back soon for my strawberry lemonade cupcakes! Still deciding on the icing! I experimented with Minute Maid Watermelon juice a few weeks ago (see Watermelon Cupcakes), but completed the ultimate batch a few days ago. 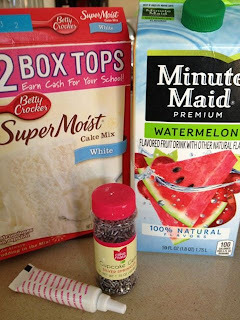 I followed the recipe on the box except instead of using water I substituted the watermelon juice. 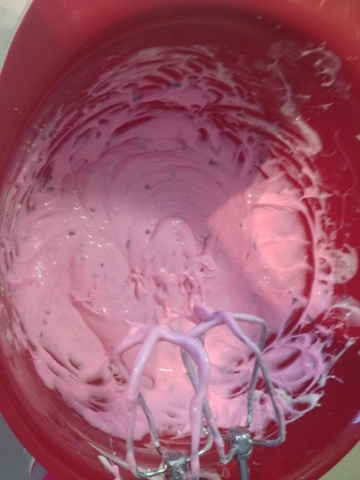 The batter will stay a creamy white color, then scoop about a cup of batter into a small dish and set it to the side. I then added hot pink food coloring and silver thick sprinkles (at the time I was unable to find black thick sprinkles). See batter below! Then place batter into the baking cups. Once all batter is gone, filling almost 3/4 full, I went back to the batter I set aside. 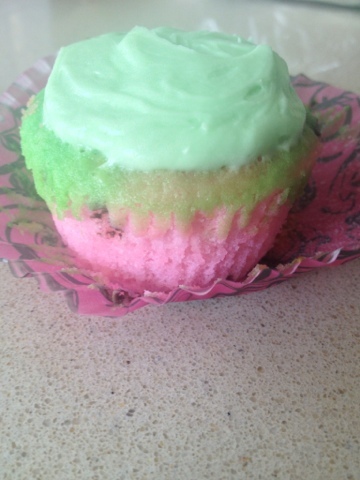 In my previous tries for the watermelon cupcakes I used bright green for the icing color. I felt like it was giving me a gross slim color. 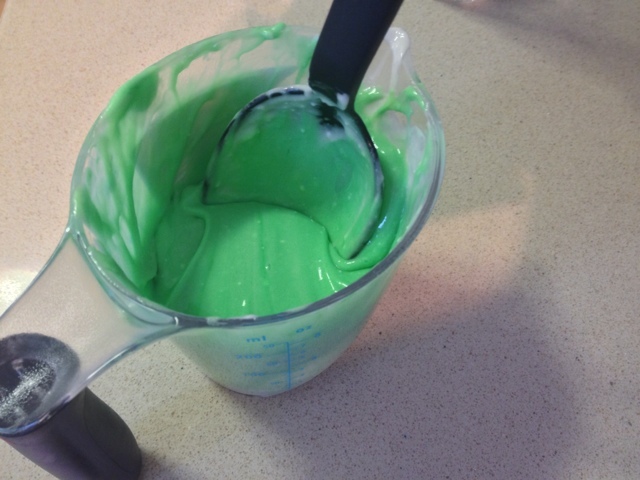 So, for the batter I used regular green. 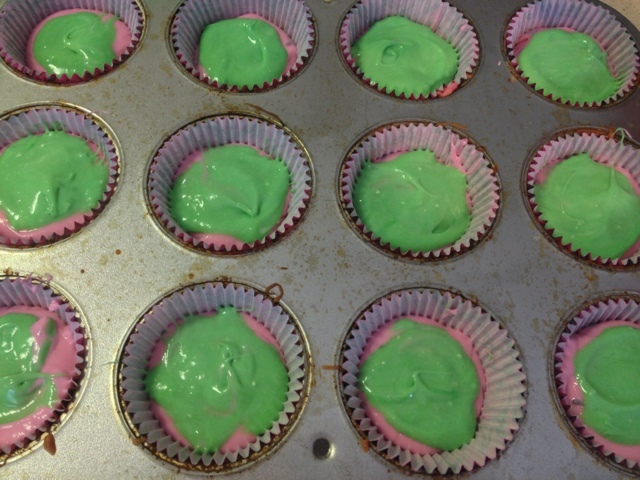 With the green batter I placed a small spoonful of the green batter on top of the pink batter. Make sure you to use spoon to spread green all around top. Bake in the oven just as the directions say to. For the icing I was inspired from my pina colada recipe. *Add vanilla extract, lemon extract, food coloring, and powdered sugar (1 cup at a time) and blend on low speed until combined. Increase to medium speed and beat until it begins to get fluffy. *Slowly add the heavy cream or rum. 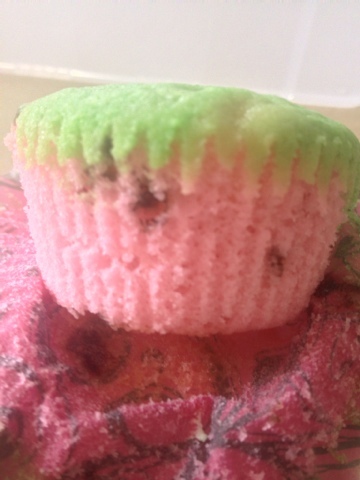 The watermelon cupcake by itself doesn't have a lot of flavor, but adding that little bit of lemon extract to the cupcake really gives it a pop! I have also learned that the butter mixes better after being left out for two hours when room temperature is 75 degrees. 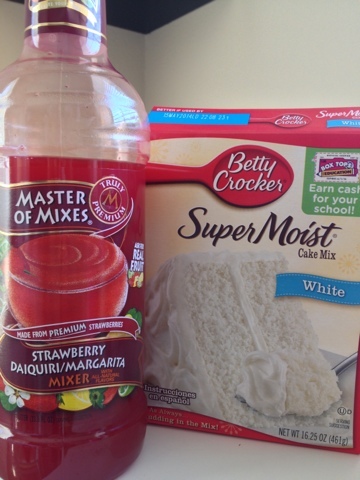 Strawberry Daiquiri Cupcakes: instead of water use the strawberry daiquiri mix. I didn't add any alcohol to this mix because they are for a baby shower. Finished project will be posted soon, still deciding what icing to make. Pina Colada!! Follow the directions on the box, except instead of water use 6 ounces of pineapple juice and 2 ounces of coconut rum! For the icing I followed a recipe from: http://www.glorioustreats.com/2010/08/pina-colada-cupcakes-recipe.html. Since I was taking them to work I didn't add the rum to the icing, instead used coconut extract. *Add vanilla extract, coconut extract and powdered sugar (1 cup at a time) and blend on low speed until combined. Increase to medium speed and beat until it begins to get fluffy. Watermelon Cupcakes!! 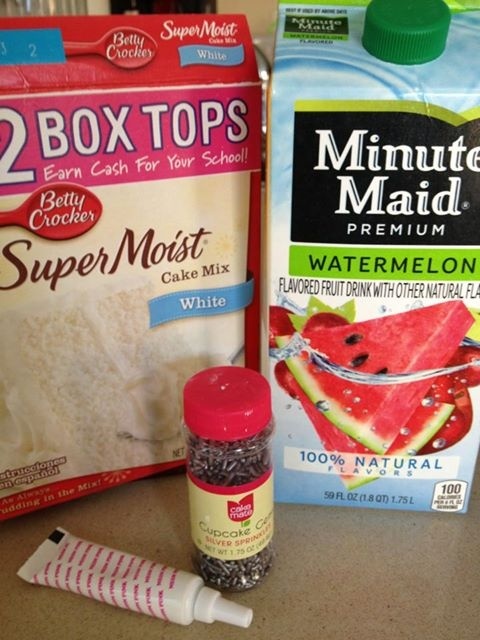 Follow the directions on the box, except use the Minute Maid Watermelon juice instead of water. Add pink food color. After mixed add the sprinkles to act like the seeds!